This post is near and dear to my heart. (I know I always say that, but it's because I genuinely LOVE all the couples I get to work with... I just love a lot). I especially mean it today because I had the joy of having McKenzie work for me for the past year or so. 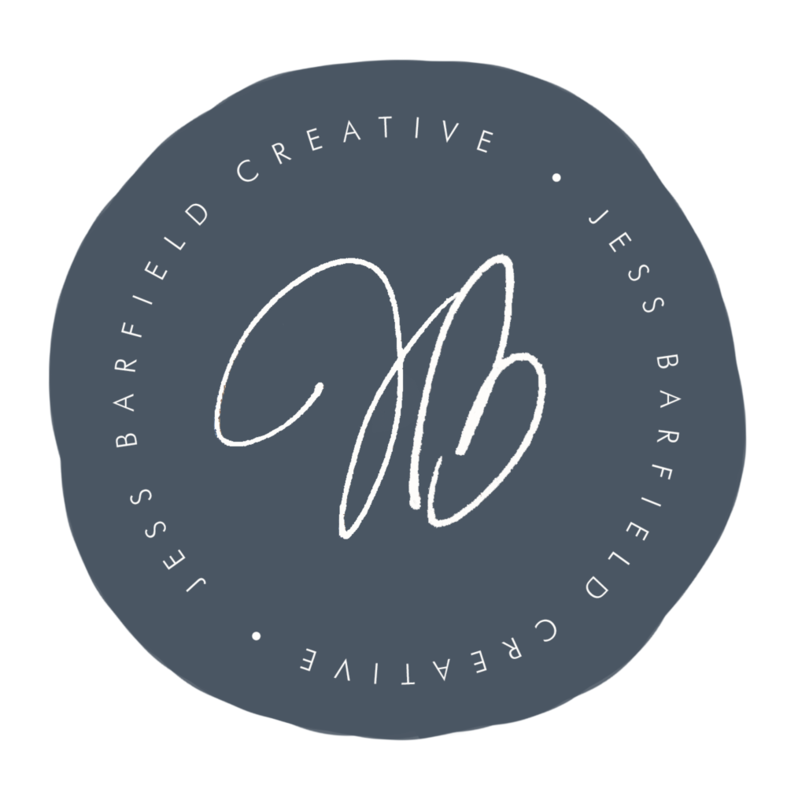 McKenzie did the "fun" office jobs that keep Jess Barfield Photography organized and running smoothly. She coordinated details every week, making me look like I had it all together. I expected those things but what I didn't expect was to work with one of the most positive, encouraging and selfless women of God I have ever had the joy of knowing. REMEMBER: Please leave a comment below and you will receive a link to the full gallery in 3-4 weeks! Thank you!